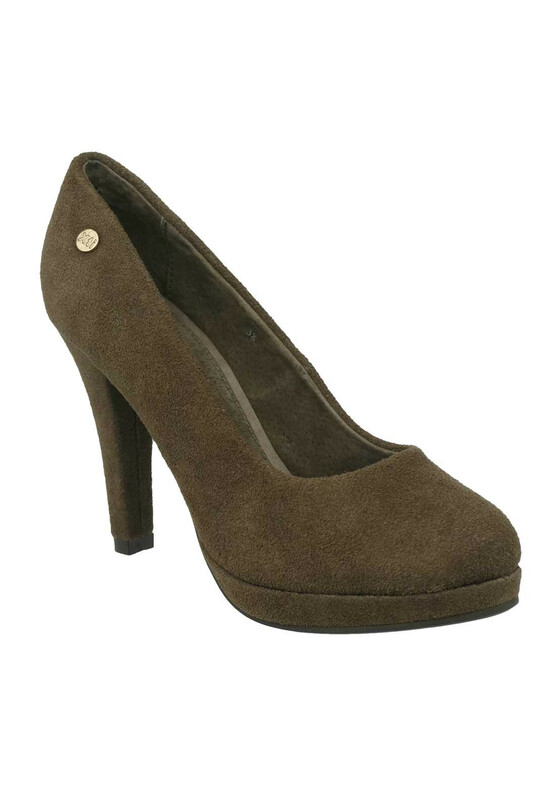 Give your court collection a new season edit with these stunning taupe suede heels from Xti. 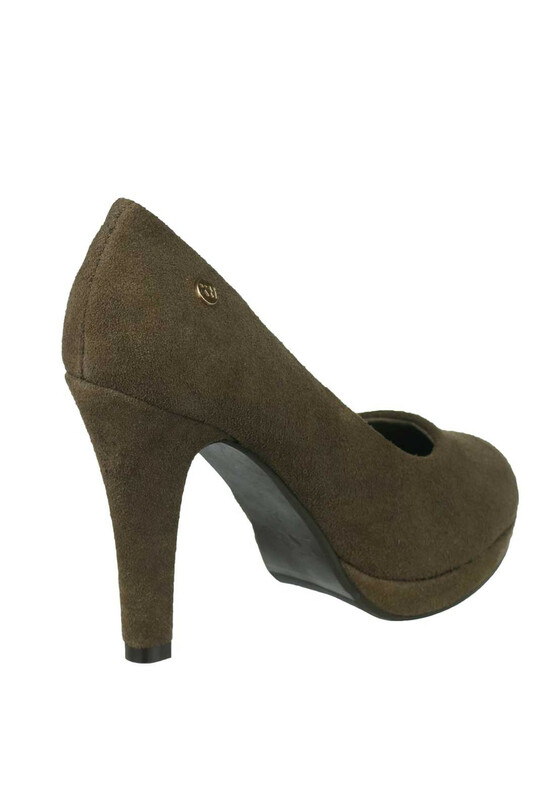 Styled with a lush leather insole, supportive platform and a chunky tapered block heel. 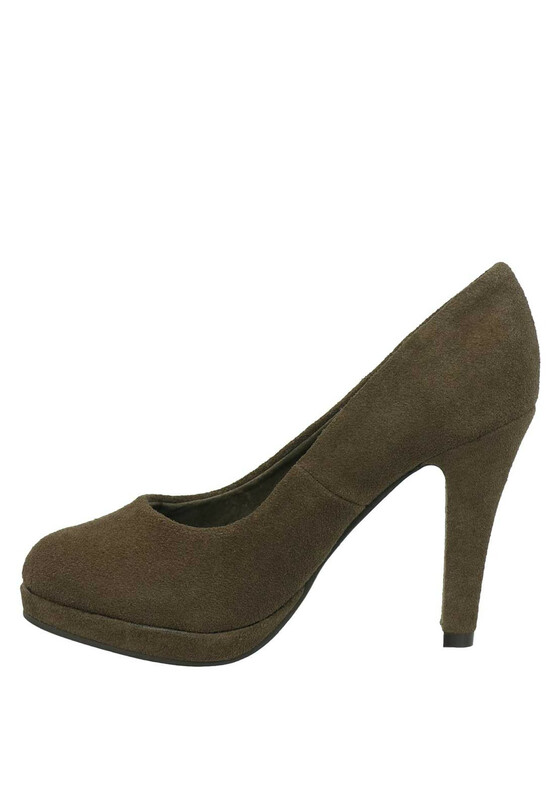 A must have pair that will take your style to new heights.